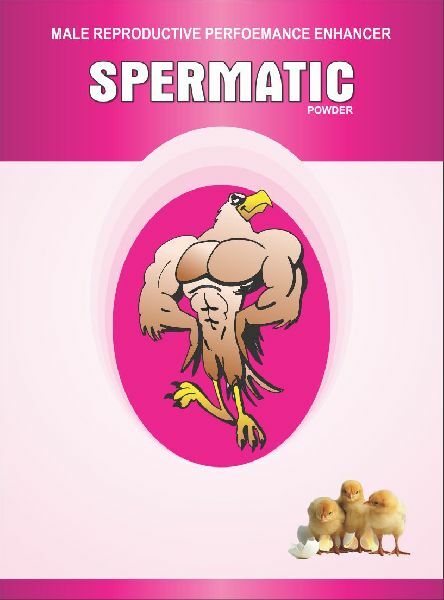 Our Company is acclaimed all over the world for manufacturing the Poultry Feed Supplement of superior grade. 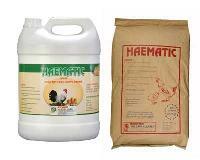 We are one of the major Poultry Feed Supplement Manufacturers, Exporters, and Suppliers from India. 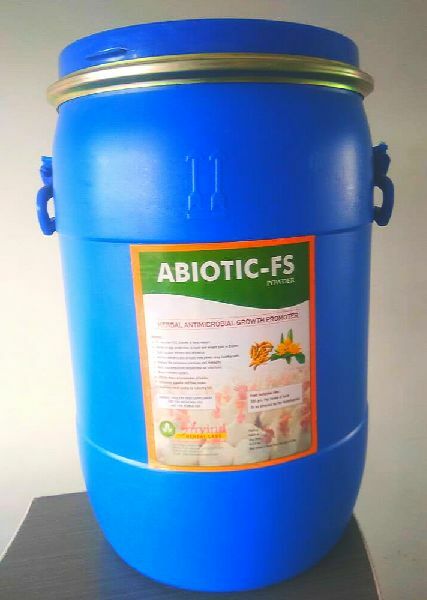 The Poultry Feed Supplement, we offer is manufactured using high quality ingredients, which makes it easy to digest and also enhances the growth of the Poultry. 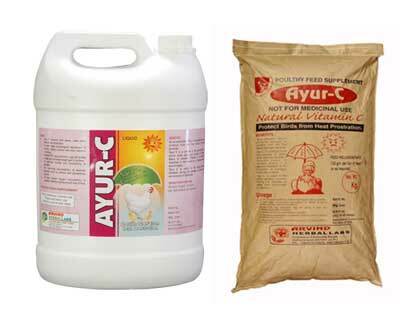 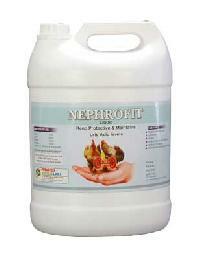 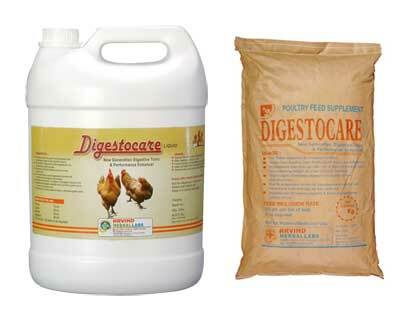 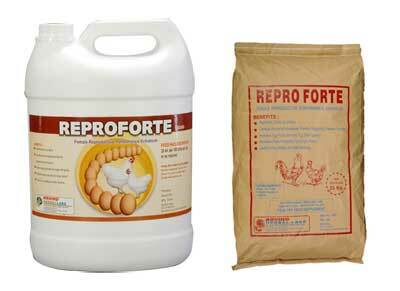 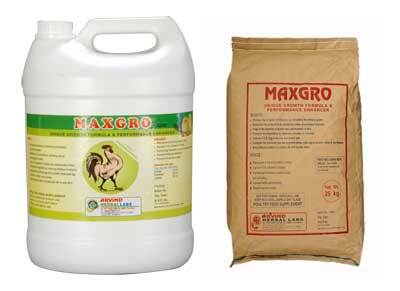 Our Poultry Feed Supplement is highly pure and easily gets mixed with the Poultry Feed. Why Our Poultry Feed Supplement? 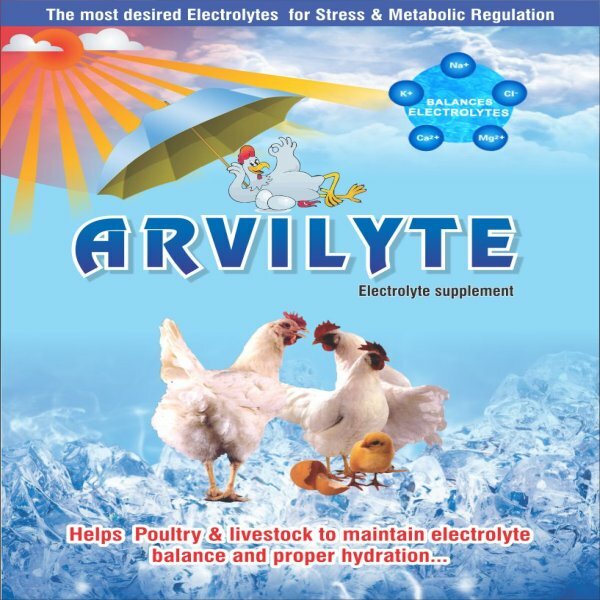 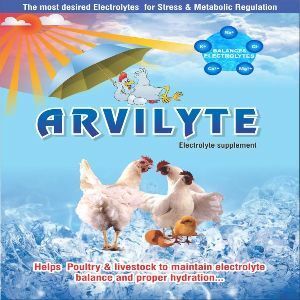 We offer a superior quality Arviliv Liver Tonic, which used as liver tonic, growth promoter and enhances performance of poultry. 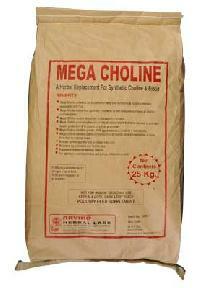 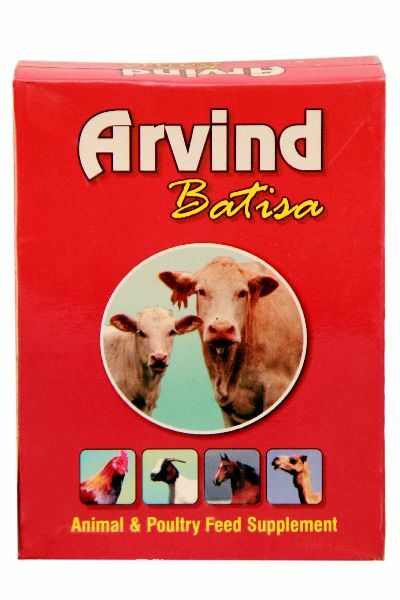 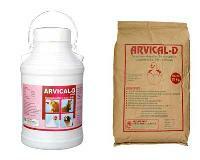 Our Arviliv is widely demanded in the market due to its effective performance and benefits. 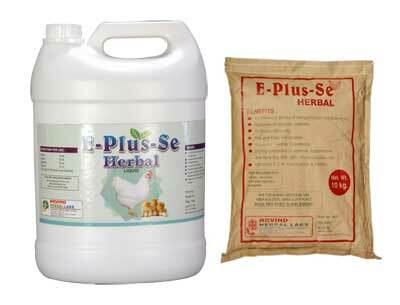 Why our E-Plus SE Herbal? 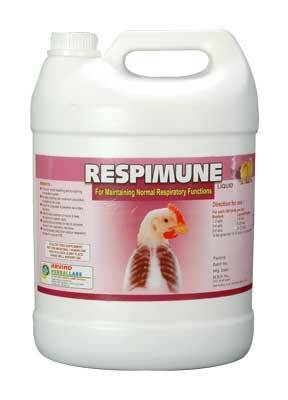 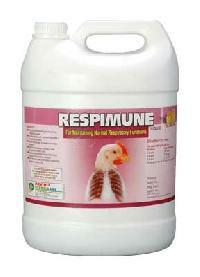 Avail from us Respimune Poultry Cough Syrup that is widely demanded in the market due to its effective performance in maintaining normal respiratory function of the poultry. 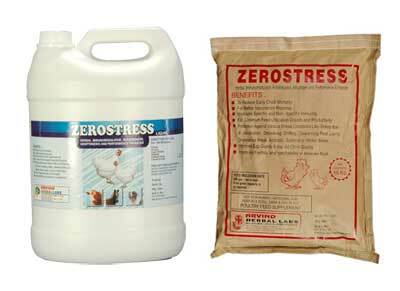 We offer Zerostress Powder, available in liquid and powder form, is Herbal Immunomodulator, antistresser, adoptogenic and performance enhancer poultry feed supplement. 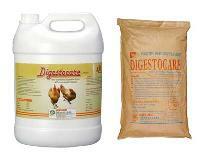 Our Digestocare Digestive Tonic is the best Digestive Tonic, which is widely used in various Poultry farms to enhance the digestive system of Poultry and improve their performance. 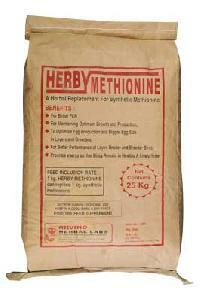 We offer our Herbal Methionine is ideal to give poultry in the feed. 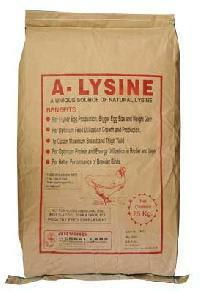 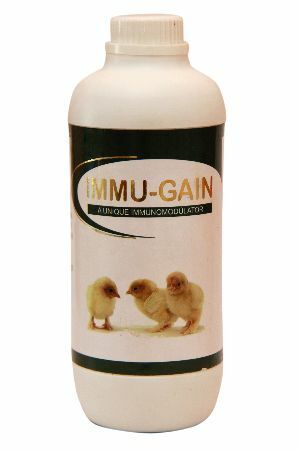 It is the finest quality supplement that is natural and a good replacement of synthetic methionine in the poultry feed. 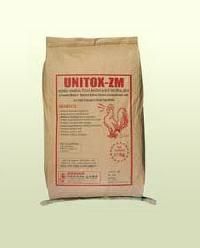 Our Unitox ZM Toxin Binder is a blend of essential ingredients like hydrated sodium calcium aluminosilicates with activated charcoal & herbs. 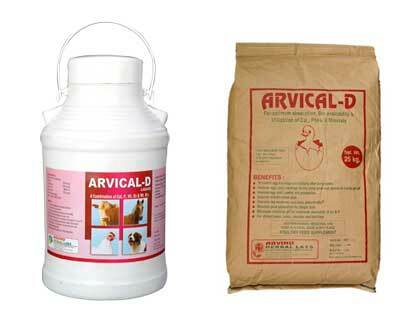 Our Arvical-D Calcium Supplements, a high quality Poultry Feed Supplement, is available in liquid and powder form. 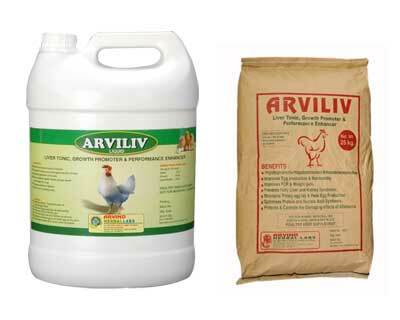 Our Arvical-D is a blend of Calcium, Phosphorus, Vitamin D3 & B12 , which are highly essential for the growth of Poultry and Farm animals.